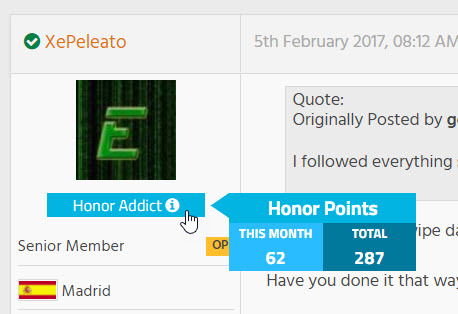 Which Honor forums is the Community Incentive Program active? Sounds great! But I still have questions about this program. Send a PM to svetius.